A series of consultations intended to ‘overhaul’ the UK’s waste system have been launched by the government. 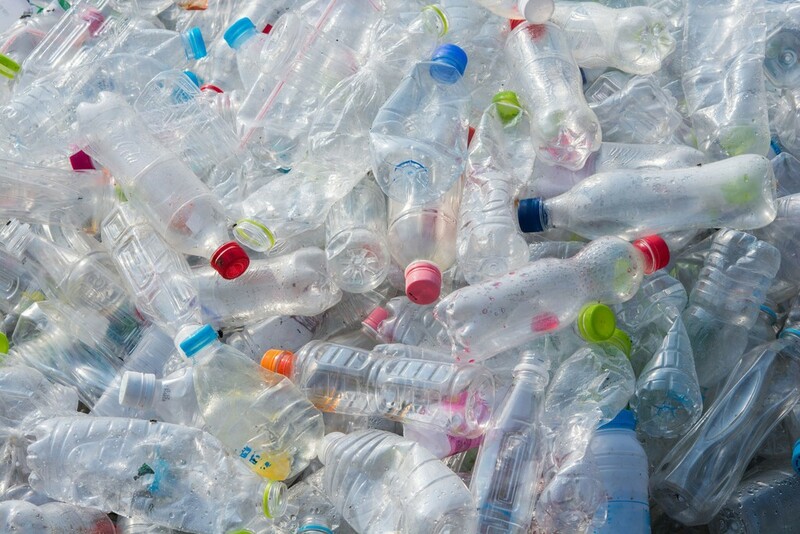 They will focus on making packaging producers pay the full cost of dealing with waste, a plastic packaging tax, introducing a consistent set of materials collected across England for recycling and bringing in a deposit return scheme (DRS). The changes will make up a key part of the government’s upcoming Environment Bill, which will be introduced before the summer holidays. Consultation details will include consistent labelling on packaging for consumers to fully understand what can and cannot be recycled. Costs of managing packaging waste will be funded by industry through a packaging Extended Producer Responsibility (EPR) system. This will see industry pay higher fees if their packaging is harder to reuse or recycle and will raise between £800 million and £1 billion a year for recycling and disposal. Separate weekly food waste collections are planned to be introduced, and could include free garden waste collections for households with gardens. Two different models for a DRS, “all-in” or “on-the-go”, will be considered, as well as a tax on plastic packaging which doesn’t meet a minimum threshold of at least 30% recycled content. This will be introduced from April 2022. Environment secretary Michael Gove said: “Through our plans we will introduce a world-leading tax to boost recycled content in plastic packaging, make producers foot the bill for handling their packaging waste, and end the confusion over household recycling. Defra will seek views on its plans for 12 weeks from when the consultations were launched on 18th February. The consultations are based on plans set out in the Resources and Waste Strategy, published in December 2018. Efficient material handling is key.